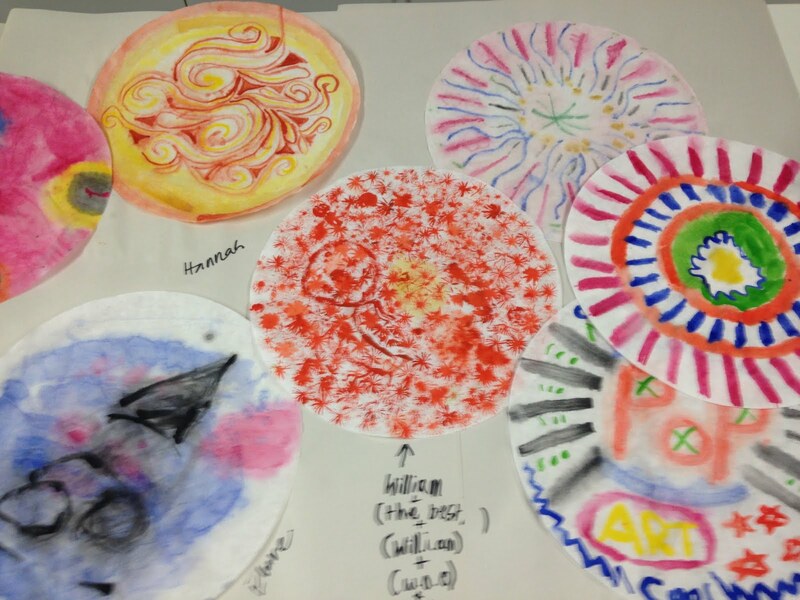 Art Lunchtime Club in May 2014. Experimenting with lots of different approaches to making work, using a wide range of materials. 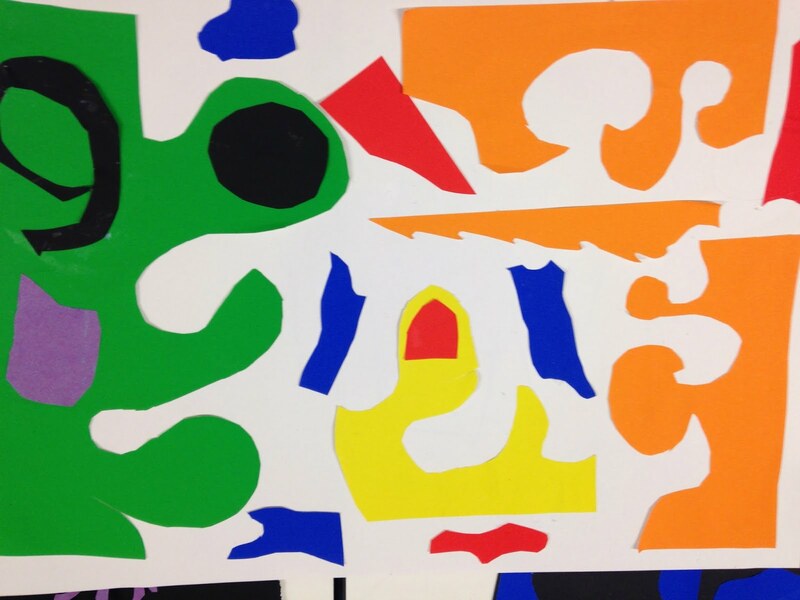 Students particularly enjoyed making Matisse inspired collages and sculptures from recycled cardboard and other materials. They also experimented with patterns and designs.